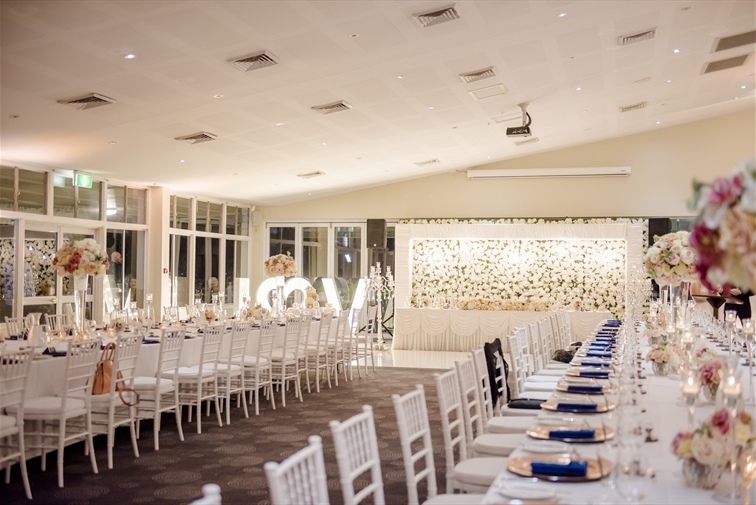 Based in Brisbane’s Bayside only one km from the waterfront, Avenue Sixty-Four is an award winning wedding venue on the beautiful grounds of Wynnum Golf Course. We offer a charming federation style clubhouse with large verandah's and panoramic views overlooking our picturesque golf course. 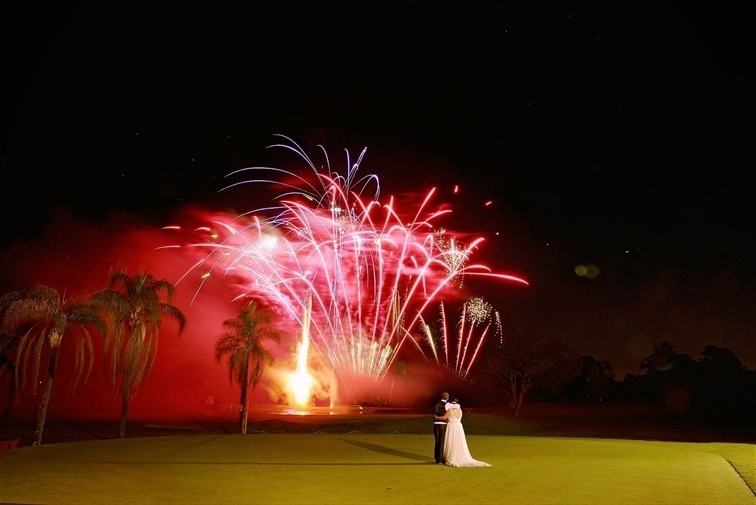 We have four beautiful on site ceremony areas,with the perfect backdrop to say ‘I do’ along with stunning on course photo locations to capture that perfect moment. Our experienced Event Manager, Rebekah will work with you to ensure you have that special day you have always dreamt of. For a free quote or to arrange a time to view the venue please contact us today. Our newly renovated Function Room is located on the top floor of the clubhouse and boasts tranquil panoramic views over the golf course. 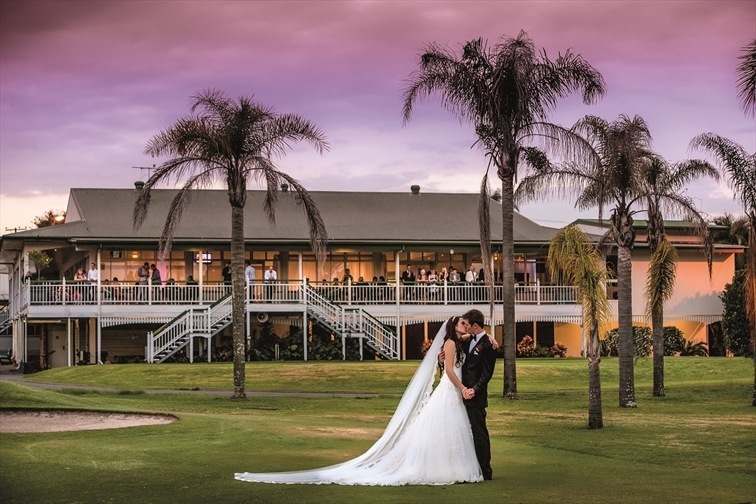 The friendly and dedicated Wynnum Golf Club staff, take great pride in meeting your every wish and expectations. We recognise that every wedding reception is different, so our professional team will help tailor your menu and beverage choices, to suit your personal preferences and budget. We pride ourselves on taking care of even the finest details to help make your day unforgettable. Alternate Serve ~ Select 2 Mains Options.